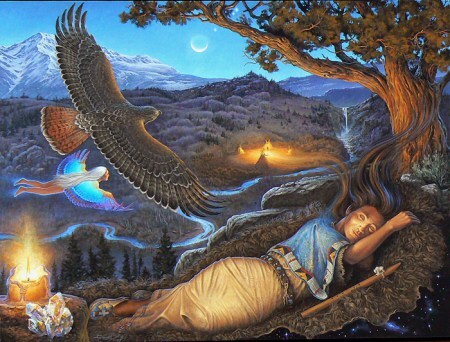 A soul retrieval is the process of shamanic journeying to find the fragmented parts of your soul and reuniting them to make you whole. During soul retrieval, a shaman will travel through the spirit realm to find a person’s lost soul part. A soul part can be lost during a traumatic event or through a series of smaller events. Once a lost soul part is found, it is healed, then reunited with the person’s soul. Although the person may have multiple soul parts missing, each soul part that is returned brings the person closer to spiritual wholeness.